Barcodes are so essential to the proper delivery of medicine. The 2D barcode, because of its small size and ease-of-use, provides added benefits for medical identification. But this is just one way that 2D barcodes are being used to improve healthcare . Barcode technology also can prevent life threatening errors . 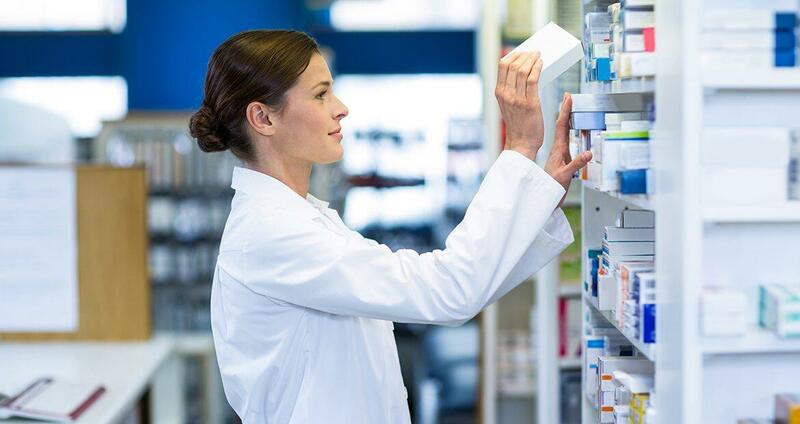 WHY DOES CLIENTS CHOOSE 2D BARCODE INSTEAD OF OLD 1D BARCODE FOR PHARMACEUTICAL WAREHOUSE ? 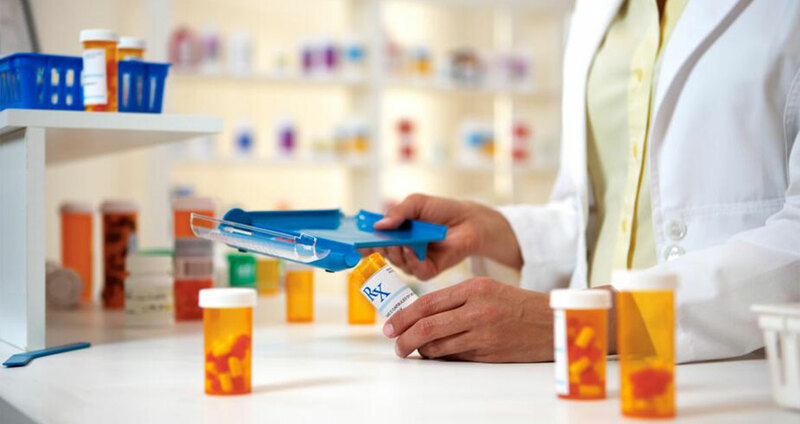 2D barcodes are physically smaller so we can place them on the small vials, medications and packets. And bluetooth technology makes it possible for barcode scanner to connect with Android / IOS/ WIN10 system, allows the Bluetooth scanner to immediately enter the information – without the opportunity for human error.